The E40 Tapered Blending features a soft, fluffy brush head to provide a gentle application of colour to soften harsh lines or apply a transition colour to the crease. Also, excellent for application of highlighting colours onto the brow bone. Recommended Use: Using just the tip to apply colour, sweep back and forth through the crease for a diffused and blended finish. Amazing at giving your eyeshadow that perfectly blended look. Probably my most-used brush! I love this blending brush, I have quite a few and can’t live without it. It makes blending so quick and easy. This brush is amazing for blending! We all want perfectly blended colour & this is the must have to achieve that. Works perfectly paired with the E35. This bristles in this brush were slightly longer and it had a less rounded shape than what I was originally expecting. However, after the first time I used it I realised this was better than what I was expecting. It’s soft and blends out colours just beautifully. A staple for any eye look you’re wanting to achieve. 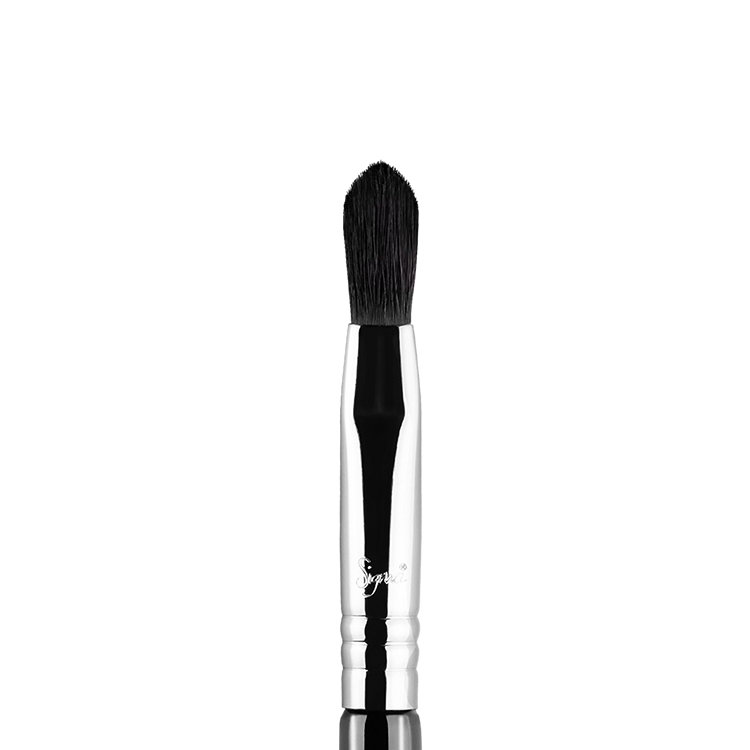 The E40 brush has made my smokey eye look so much easier, I dont use product on this brush, I use it rather to blend out my crease colour, big, fluffy and super soft, blends out shadows beautifully. I do use this to highlight under my brow bone every now and again. Overall, so happy with this brush! The E40 brush is a beautiful brush for blending my eyeshadow . It can give it such a nice blended look. If I ever make mistake and have put to much eyeshadow on, I just blend blend blend and it looks great. There is no other brush that does such a great job like this one. It’s so worth the money !! Love it! 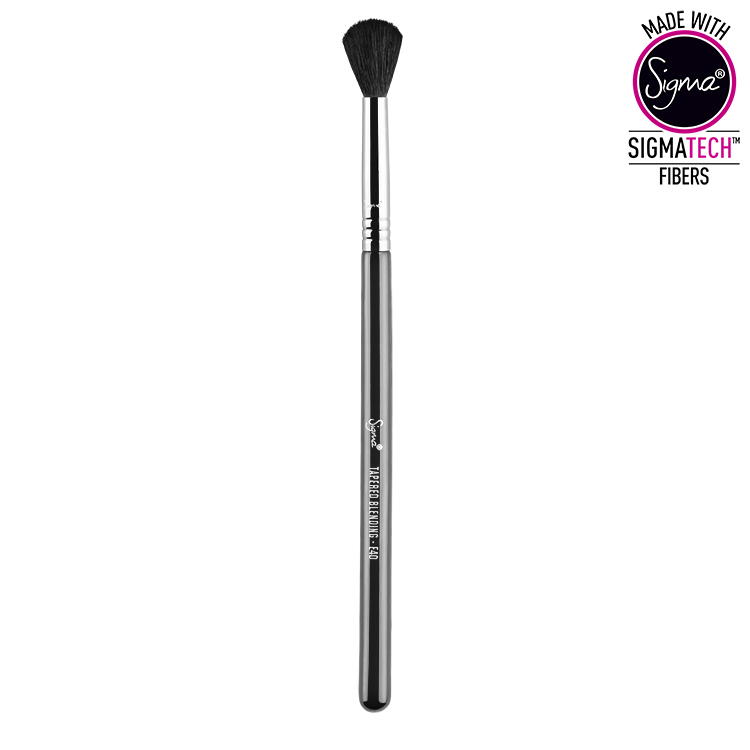 I will be purchasing many more brushes from sigma . They are fantastic! I loved this brush since i first used it, and since I’m a beginner in applying makeup, it made me more confident with the professional finish it gives to eye makeup, well blended diffused look, perfect! This brush takes blending eye shadow to a whole new level. 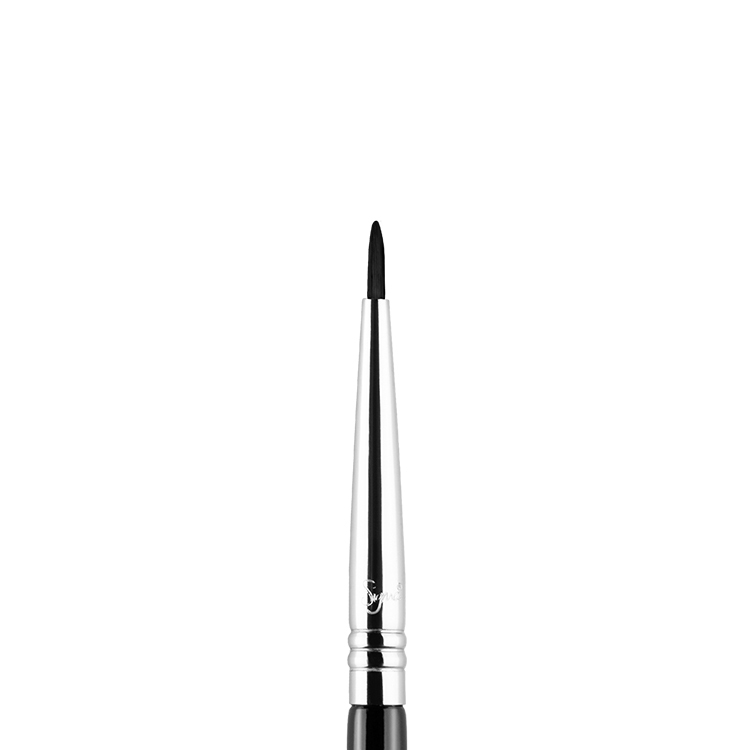 I love the fact that it has a slight dome shape which makes it perfect to get into the crease of the eye. I personally love it for achieving that naked eye look with soft browns and earthly colours. Love!!! This designed for blending and applying colour. I think its a little too large to apply colour but I love using it for blending colour. Its really fluffy and soft. 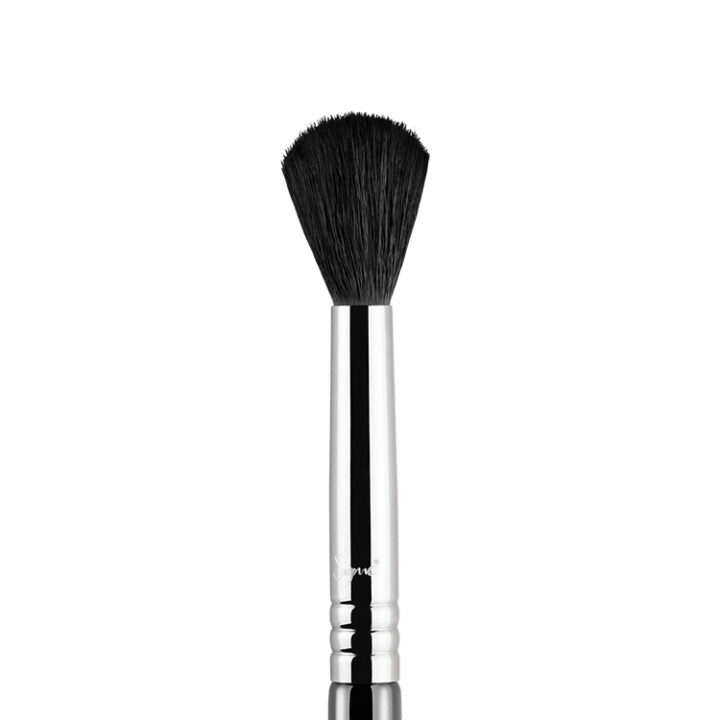 A beautiful blending brush that creates seamless eye looks. It is incredibly soft and precise enough to be used to give definition to the crease. It blends even the grainiest eye-shadows to give a perfect finish. 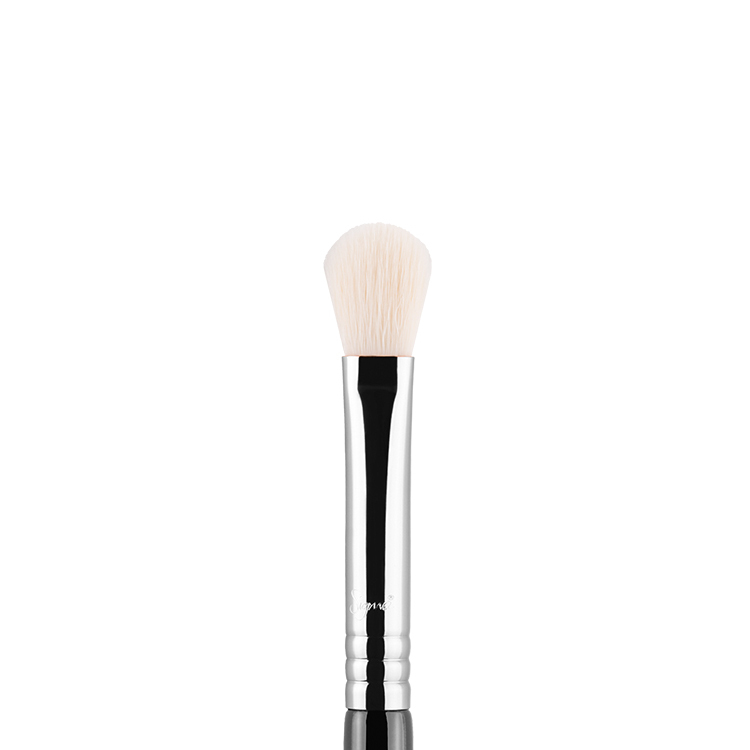 This brush is also fantastic for contouring and highlighting smaller areas of the face such as the nose, lips and eye-socket/eye-brow. I have had no issues with shedding or washing. I cannot recommend this brush enough! 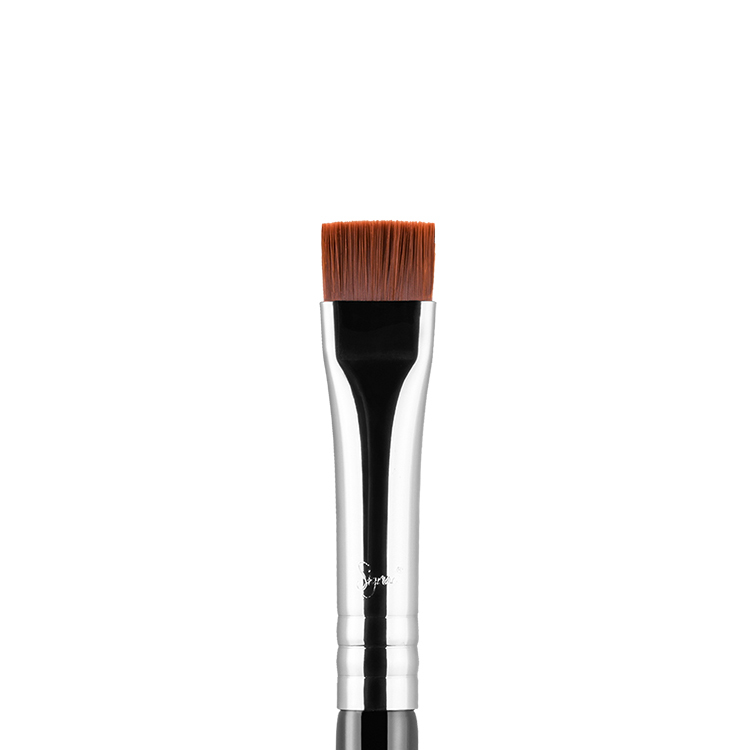 This is a great blending brush to blend out harsh edges left behind from darker eyeshadow colours and also for lightly depositing blending colours onto the eye area for a more natural look. The bristles are very soft and application is a breeze. This brush is a must have for all. I’ve owned my brush for about a month now and haven’t had any problems with it shedding, comparing to my MAC 224 brush which sheds after every clean. This brush is definately a much better and cheaper alternative to the MAC 225. 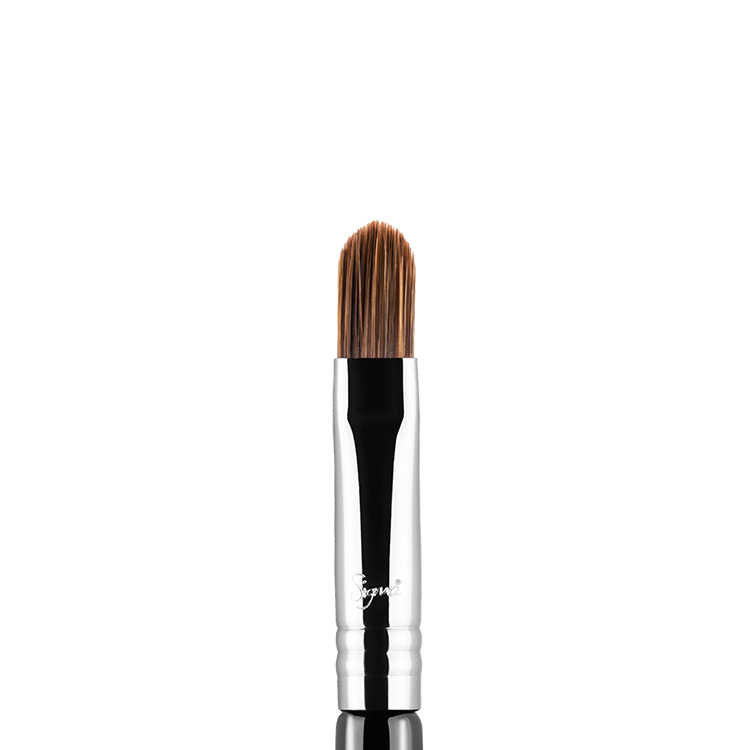 The bristles on this brush a super soft, and it is precicely the right size perfect enough to define/contour the cheeks. I use my brush primarily for blush application, but have recently used it to apply my contouring powder and found it is the ideal brush for the job. I’ve had my brush for a bit over a month now and so far after several cleans have not had it shed at all. I would definatly recommend this brush to everyone, it’s affordable and great quality compared to other higher end brushes.